Even if ‘inner beauty’ is undoubtedly more important than external, appearances play an increasingly important role in our professional and private lives. We don’t and shouldn’t have to correspond with the idealised images presented to us in the media and advertising. Nonetheless, our external appearance not only reflects our body’s condition, but is also important for our own psychological wellbeing. Thus internal disorders, bad nutrition and mental problems, as well as medicine and drugs can cause dermatological disorders. Dissatisfaction with one’s own appearance can also result in negative feelings. It is extremely important to find the root cause of skin disorders. Dermatological disorders are most frequently caused by gastrointestinal illnesses and various food allergies. It is important to distinguish between different types of allergies, intolerances and gastrointestinal disorders. 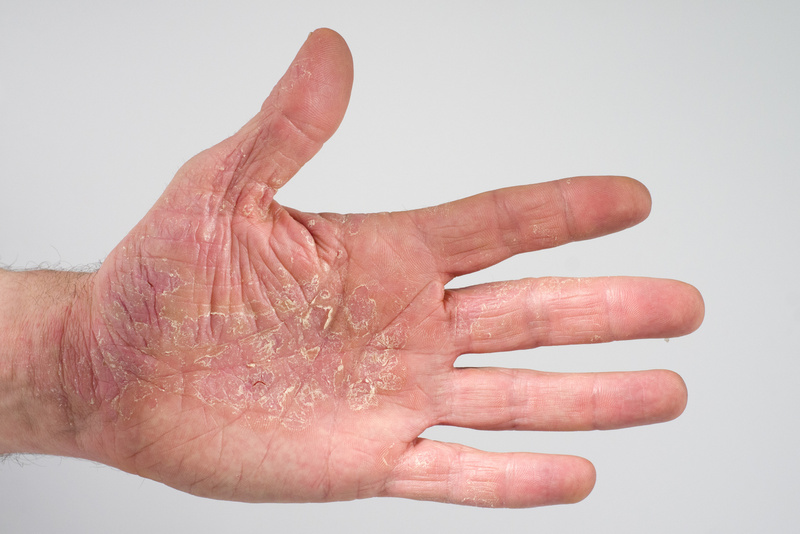 Liver or kidney disorders and auto immunological processes can also cause skin problems. An allergy diagnosis is made by conducting general blood and stool tests, and working in tandem with highly specialised laboratories. If the patient has suspected bacterial or fungal infections, a skin smear can ascertain what kind of treatment is required. Antibiotic treatment is also necessary for treating bacterial infections, although it is worth first clinically testing the bacterial resistance to antibiotics. Mostly skin disorders such as acne, psoriasis, neurodermititis and eczema are successfully treated in my clinic. Should you have any other questions about specific dermatological disorders or the kinds of cosmetic medicine treatments available, please contact me!